The ultimate battle of tasty vs. yum. Within an increasingly busy category that is changing with nutrition trends and needs for convenience, Eggo was looking to increase relevance with consumers. We were tasked with pushing Eggo beyond butter and syrup by giving purpose to a partnership with Bryer's Ice Cream. Moms see recipes as a expression of themselves. It’s not just about what they eat, it’s about what they create. We wanted to inspire and invite our community to experience Eggo in unexpected, extraordinarily delicious ways. We reached out to the most popular social influencers within the Mom blogging community and appointed them our Chief Waffle Officers. 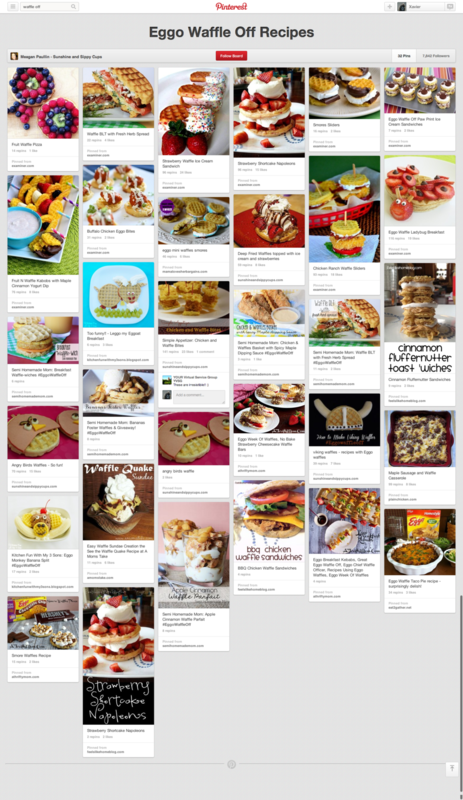 We asked them to post one recipe each day for a full week to help us inspire Moms and promote our contest. 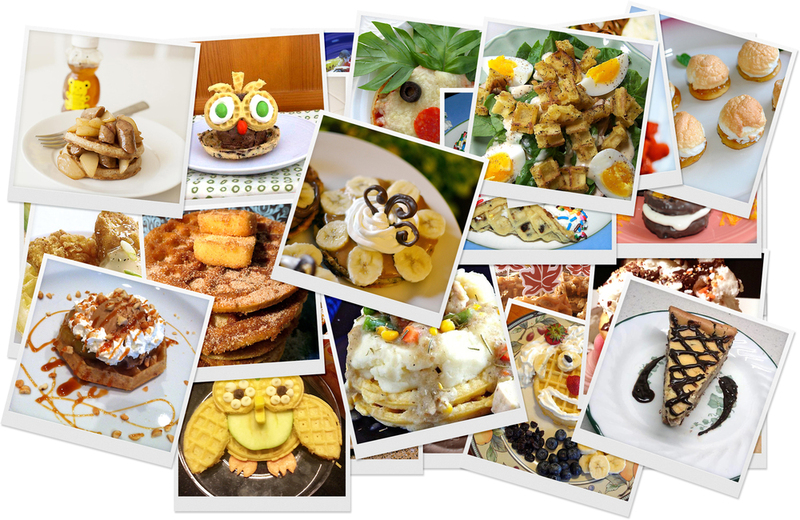 In just one week, Our Chief Waffle Officers created 105 unique and amazing recipes! 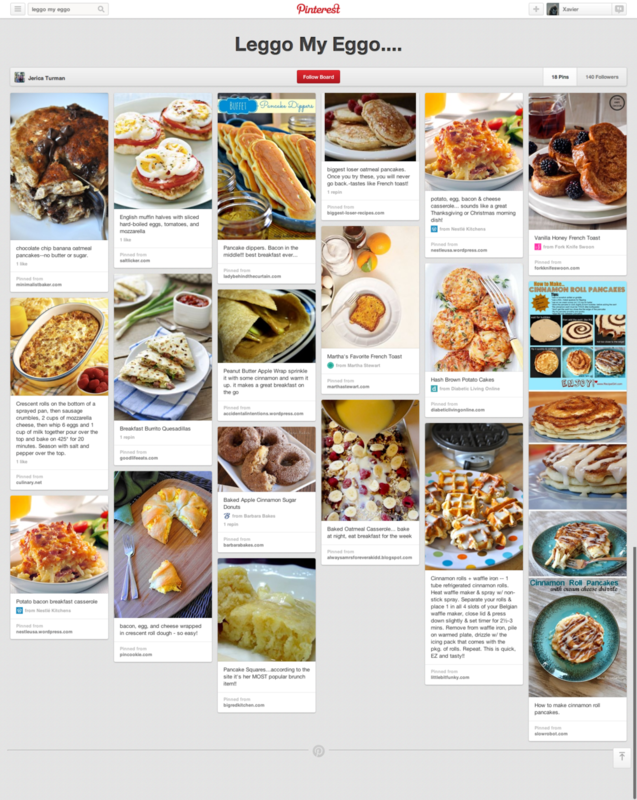 Moms immediately got in on the action and helped bloggers push their recipes even further in social channels. 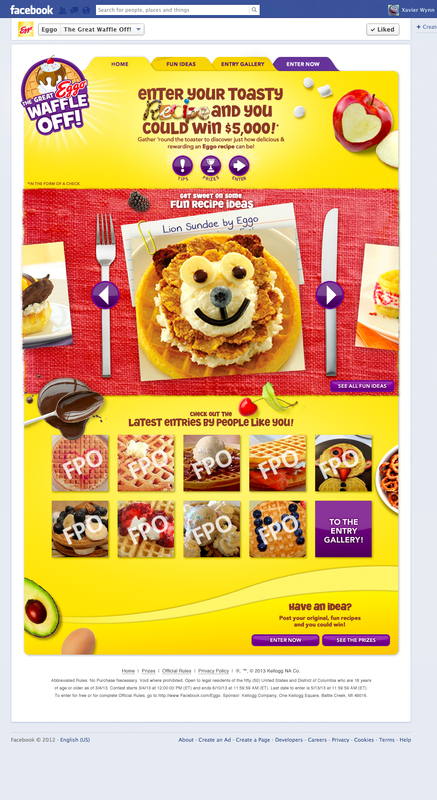 On-pack promotions, in-store signage, online media and existing properties encouraged Moms to make their own Eggo recipe, snap a pic and enter the contest. At the contest hub, Moms took on the challenge and went above and beyond - submitting dinner, snacks, desserts and more! Throughout the run of the program, we continued to give Mom even more inspiration, providing ideas and showcasing a submitted recipe every week. Within weeks, The Great Eggo Waffle Off was more than just a contest. 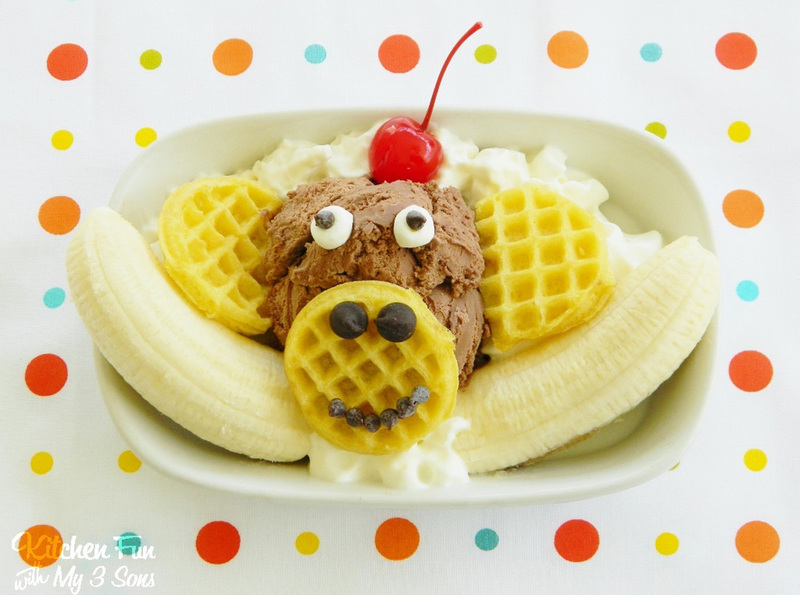 We repositioned Eggo from a simple breakfast food to a tasty means of expression. Changing the way we - and our customers - think about our brand and our food. It was such a success, that they renewed the program and used the design and messaging as the basis for their 2014 360° marketing campaign. Over 8% increase in sales during program.